Ireland is country with countless tales of myth and folklore. But none are more often repeated than the tales of leprechauns, selkies and the banshees. The Leprechaun is perhaps the most famous of all Irish legends. Said to be a type of fairy, the Leprechaun is a cobbler, making the shoes of all other fairy folk. Usually depicted as an old and bearded man, Leprechauns are never female. Legend tells that when the Danes invaded Ireland, the fairies hid all there treasure from the marauding hordes. The Leprechauns were given the task of guarding the treasure. Unfortunately, the rainbow always points to the location of the leprechauns treasure, so he must constantly be moving the trove. And with the climate in Ireland and plenty of rain, the rainbows are plentiful! It is said that if you catch a Leprechaun, he must either give you his treasure or grant you three wishes. 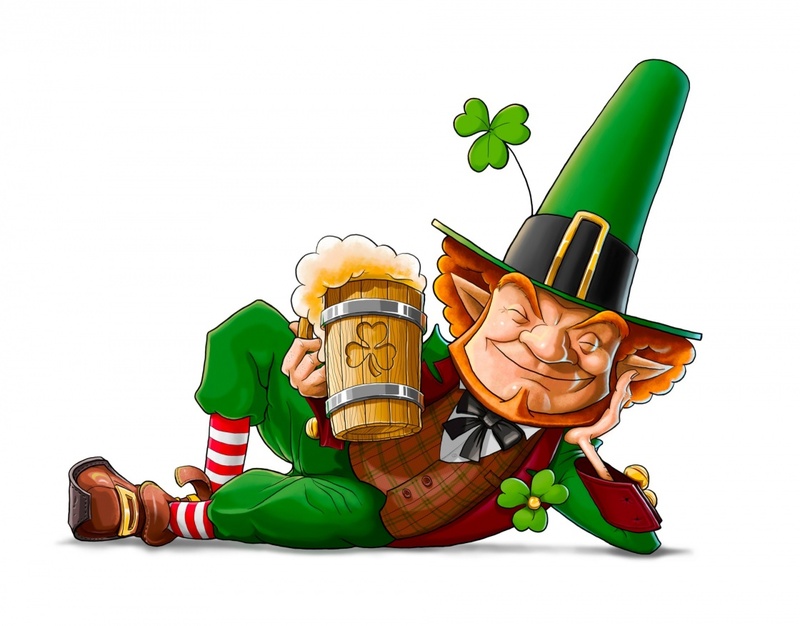 The image and legend of the Irish Leprechaun has endured the ages and is very prevalent in western society today. The legend of the Selkie is very similar to the mermaid. But Selkies are brown seals by day and human by night. The legend comes from the numerous seals inhabiting the Irish coast. Sailors who caught a Selkie at night in human form married these lovely brown eyed maidens. For the rest of their lives, they would serve as patient wives, while constantly looking to the sea. If Selkies we released by their captors, they would return to the see but would forever more guard human families while on the sea, and on land. Banshee is another name for a Irish Fairly Woman. Tied to earthly families or clans, the banshee stands watch over their clans. When a member of the clan or family dies, the Banshee cries and mourns the death. Original legends do not have the Banshee coming to take the living, but mourning the death of a human family member. Banshees are depicted as both old ugly women and young attractive girls.